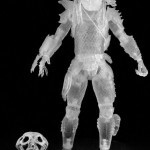 NECA has revealed new images and info for their San Diego Comic-Con 2012 Exclusive – Cloaked City Hunter Predator from Predator 2. 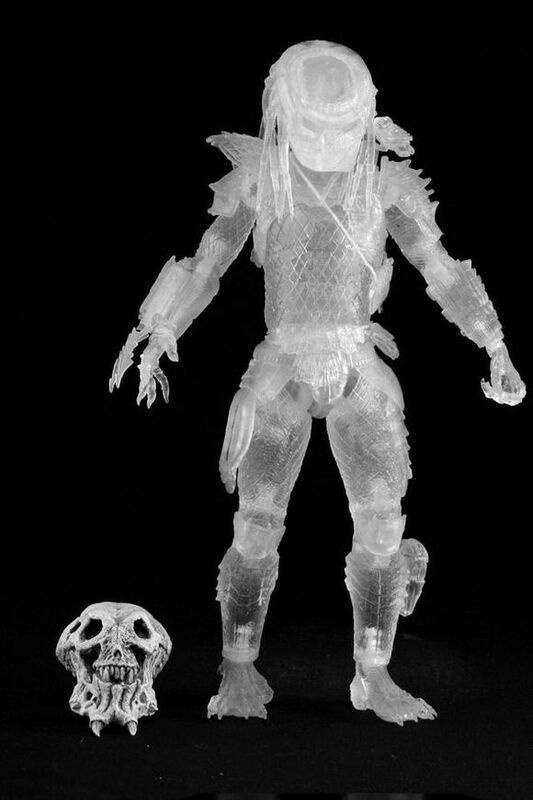 Our series on SDCC exclusives continues this week with the Cloaked City Hunter Predator! 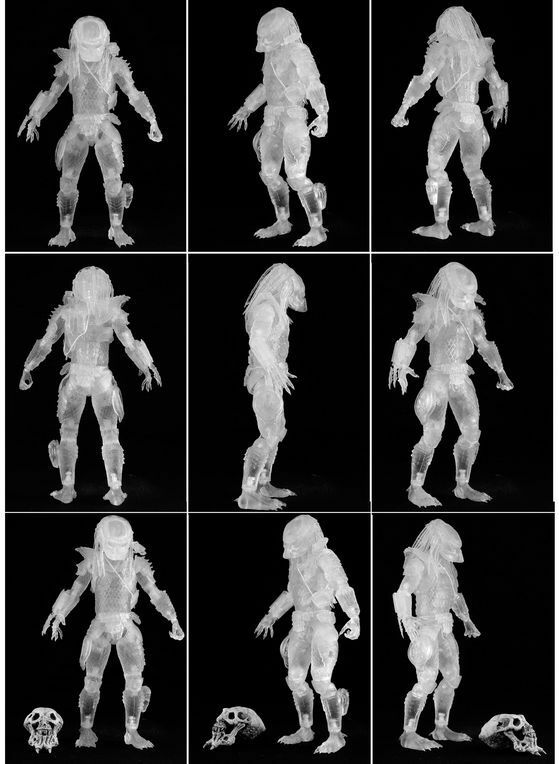 As seen in 1990′s Predator 2, the City Hunter (aka the Ghost Predator) is a leaner, meaner kind of killer, perfectly suited to the drug-filled streets of fictional 1997 Los Angeles, in which Colombian and Jamaican cartels are at war with the police. Set to a 7″ scale, our Cloaked City Hunter is an answer to the first-ever City Hunter figure, which was included in Predators Series 4 late last year. See pics by reading on. Can't go to comic con, but need this so bad. Wow, this is cool lookin'! That's good news for people like myself who may have a nominal interest but don't want to jump through hoops for things.